Can Brendan Rodgers help lead Leicester City to glory once again? This iconic double treble-winning manager would be exactly what Leicester City need to replicate that title-winning season – Agreed? Leicester City are not having the best time in the Premier League at the moment. While they do sit 8th in the Premier League, the Foxes have lost four out of their last ten games in the Premier League with loses to Cardiff City, Southampton. They did beat Manchester City and Chelsea but things are far from good. Manager Claude Puel hasn’t impressed enough and it’s been reported by the Fox Sports that former Liverpool manager Brendan Rodgers is next in line to replace Puel. 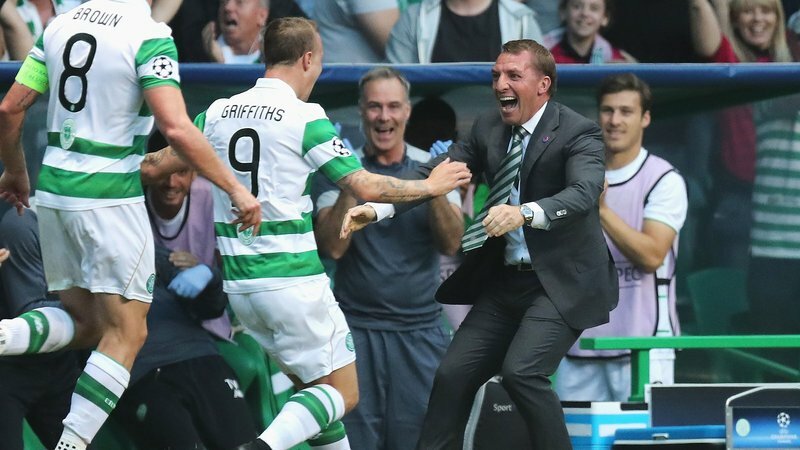 The 45-year-old Celtic boss had a torrid time in his final few seasons with Liverpool before joining current side Celtic. Since then, Rodgers has done surprisingly well with the Scottish outfit, winning three league titles in a row and is on course for a fourth one. He also created history by winning a double treble with the Bhoys. This, among many other reasons, has seen the former Liverpool boss take the lead in the race to become the next Leicester City boss. When the club appointed Puel, the former Southampton boss was expected to help the club challenge the Premier League’s elite and be in position for a Europa League spot. That’s something Rodgers can definitely do. His style of play combined with his tactics could prove to be effective once again. The 45-year-old took Liverpool the closest they’ve ever been to a Premier League title during the 2013/14 season where they finished 2 points off the top. Since then, things haven’t been the same for Rodgers and this could be his chance to make things right in England. 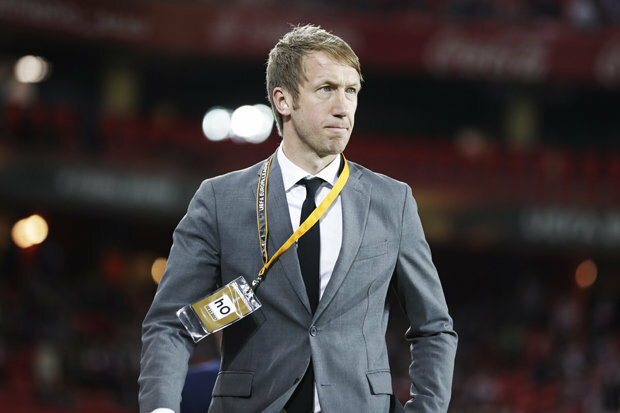 However, the Foxes need to make sure that appointing Rodgers isn’t just a knee-jerk reaction. Despite all his critics, Puel isn’t doing a bad job. 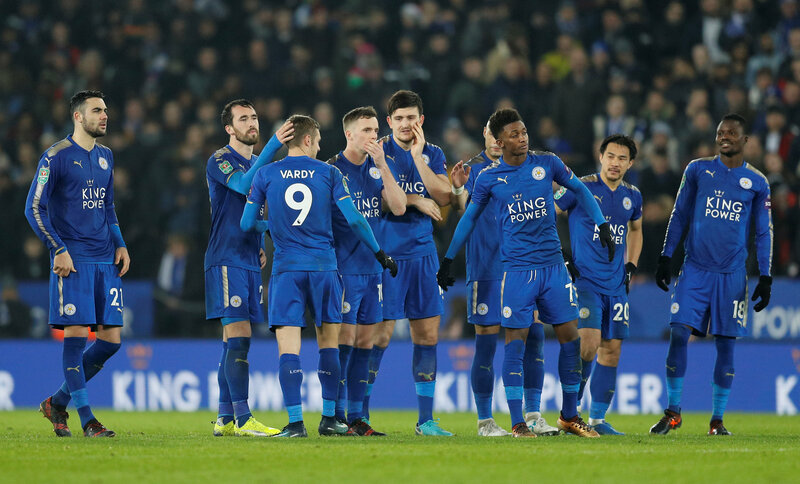 Leicester City are currently 8th in the Premier League and the board should keep an eye on proceedings until the end of the season before deciding on what to do. 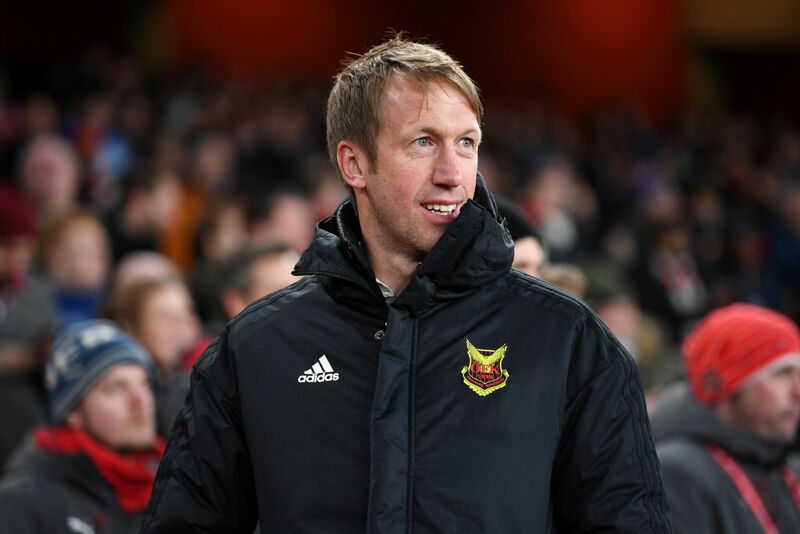 While the Foxes do have a chance of finishing in a Europa League spot, they need to pick up the pace and make sure they hit top gear sooner rather than later. While Rodgers isn’t exactly the best in the world, he can certainly work wonders if Leicester City appoint him. However, Daily Mail has reported that David Wagner and Newcastle United’s Rafael Benitez are in the running as well. 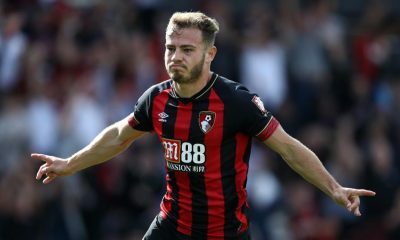 Manchester United would strike gold by replacing this £27.5m outcast by any of these 3 midfield powerhouses – Agreed? Celtic FC Opinion: Why the Hoops should make a move for Liam Moore? Back in November, a report from the Scottish Sun claimed Celtic were interested in signing Reading defender Liam Moore when Brendan Rodgers was in charge of the club. Liam Moore, 26, has been one of the consistent defenders in the Championship for the last couple of seasons. 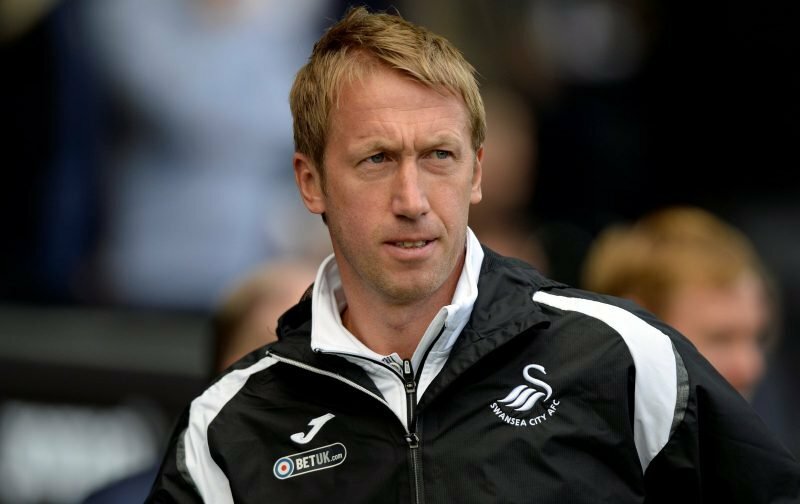 He has also enjoyed a good season in England’s second-tier, although Reading are fighting against relegation at the moment. 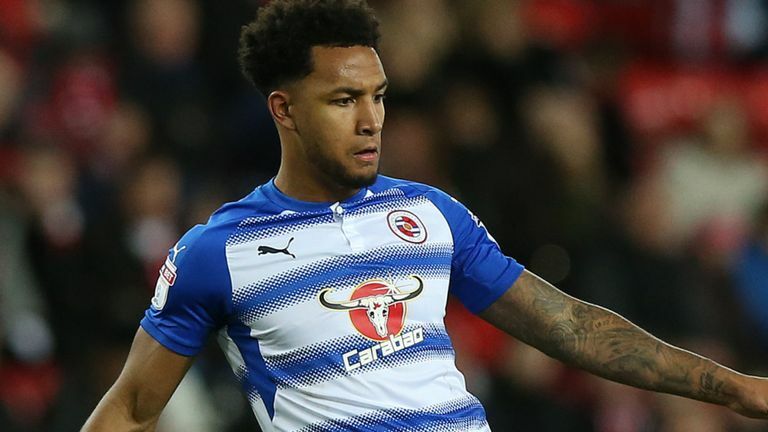 Relegation to the League One would certainly see Liam Moore leave Reading at the end of the season. Even if the club avoids the drop, the defender should look for joining a better and bigger club as he enters the prime years of his career. Celtic should reignite their interest in signing Moore, who will find it very difficult to turn down the lure of playing for the Scottish champions. The Hoops are in desperate need of defensive reinforcements, with Dedryck Boyata’s contract coming to an end in summer and Filip Benkovic set to return to his parent club Leicester City. 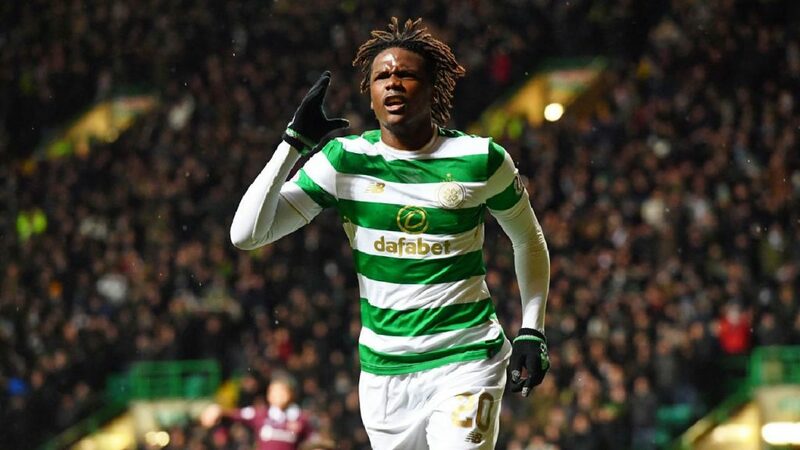 Boyata has been a top defender for the Hoops and his departure would be a big blow, so the manager ahead of next season should surely bring in at one new centre-back. Liam Moore would be a brilliant fit at Parkhead, whilst being Boyata’s like-for-like replacement. The 26-year-old has been a really solid performer for Reading since joining from Leicester in 2016. The former England U21 international is primarily a centre-back but he’s also adept at playing as a right-back and wing-back. Not only will Moore add some much-needed depth in the defensive department but also bring quality to Celtic’s backline. 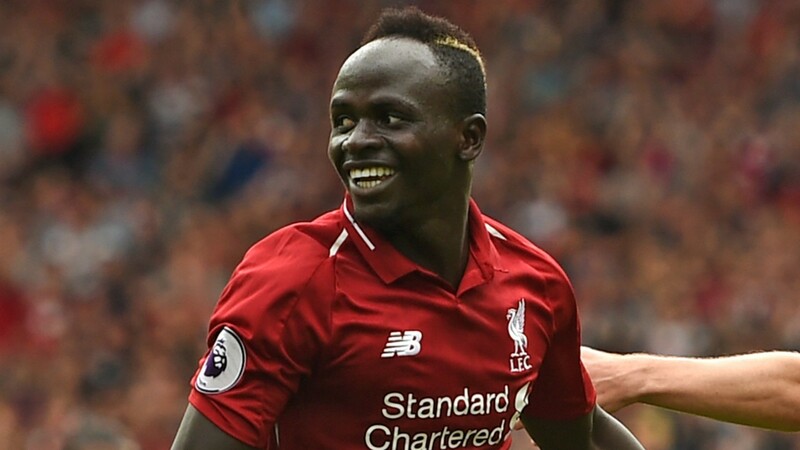 A ball-playing, composed and aggressive defender with top tackling and game-reading skills, the 26-year-old possesses the ability to lead the charge from the back. The former Leicester City man is disciplined, rarely allows space in behind and is quick to cut out passes. With his aerial ability and decent turn of pace, the 26-year-old could indeed work wonders at Celtic. In fact, he has all the needed qualities to thrive in the physical demanding Scottish Premiership. At 26, Moore will be entering the peak years of his career. He could indeed make a massive difference for Celtic, who haven’t been convincing at the back throughout this campaign. Thus, the Hoops must pull out all the stops and make an attempt to sign Moore from Reading in the summer.